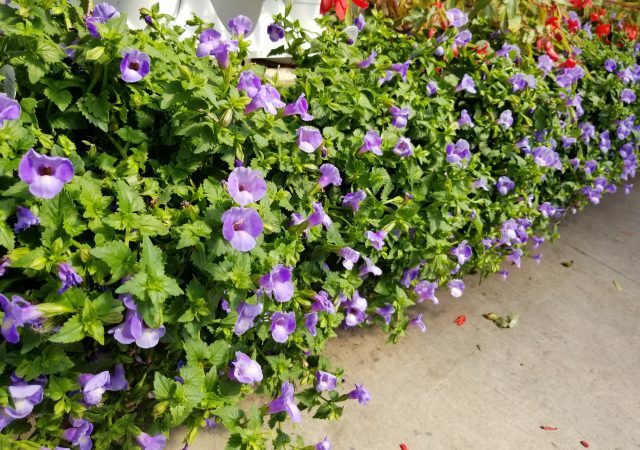 If you want lots of color, you want annuals! 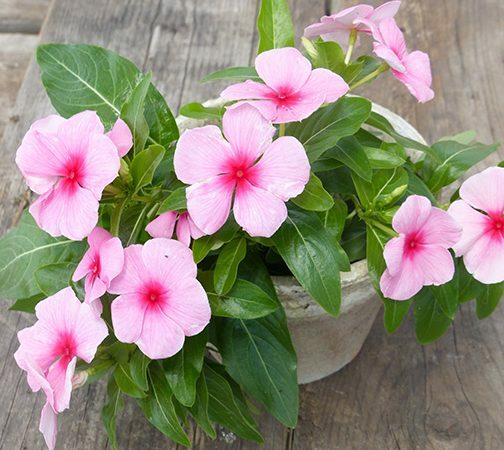 Annuals are plants with a life cycle that lasts only one year. 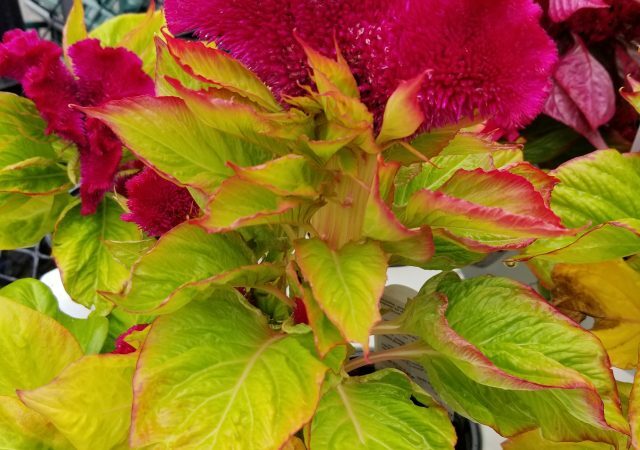 They grow from seed, bloom, produce seeds, and die in one growing season, which in our climate roughly means frost to frost. 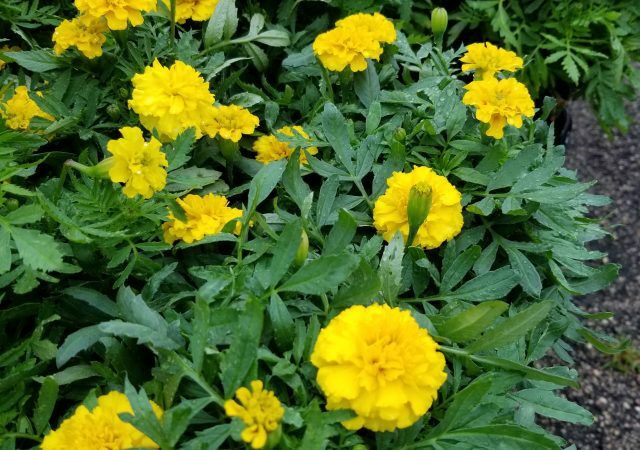 Most annuals bloom all summer long, and are great in both containers and the landscape. 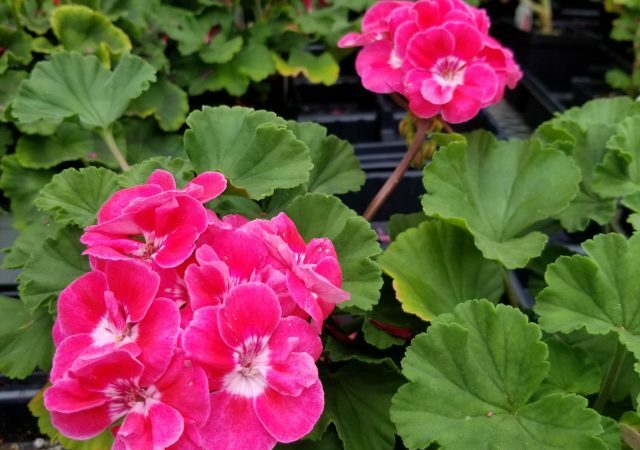 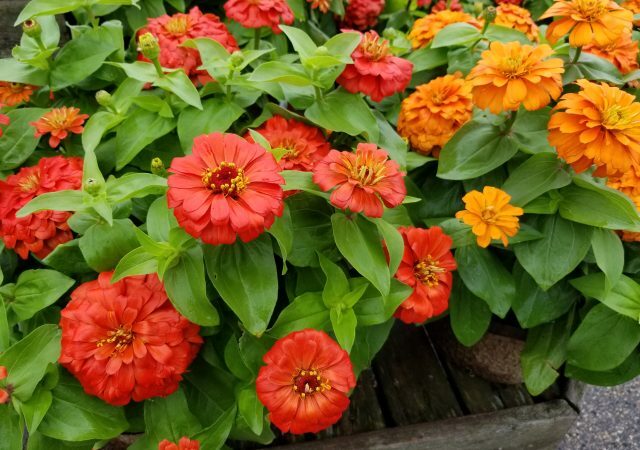 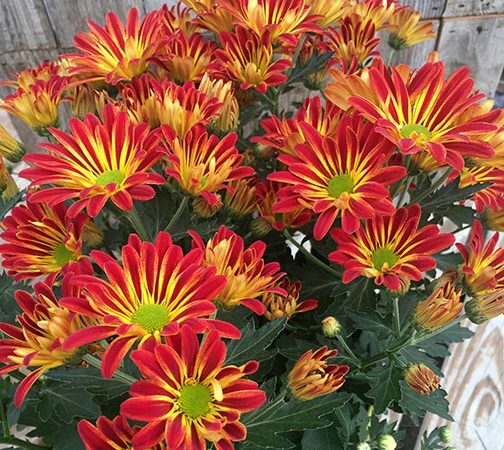 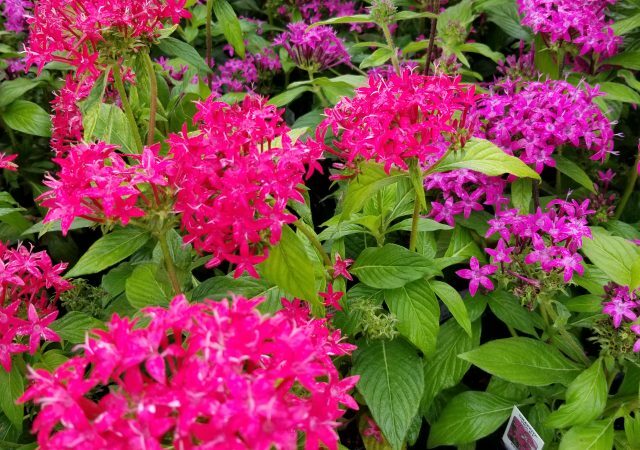 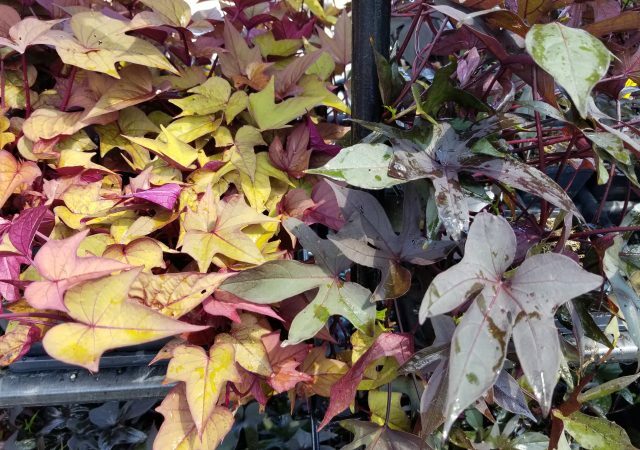 Check out Sunnyside Garden’s full selection of annual plants.